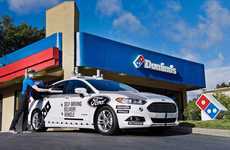 Domino's is once again reinventing the way we order pizza with the debut of in-vehicle pizza ordering. 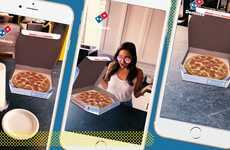 With this new option, you can order a pizza without even picking up your phone. 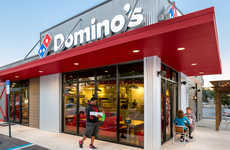 Thanks to a partnership with Xevo Inc., Domino's has created an in-vehicle version of its mobile app. 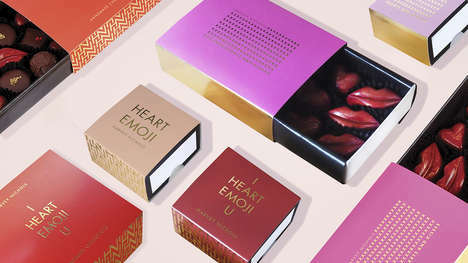 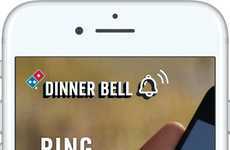 The app runs through the in-vehicle e-commerce platform Xevo Market, which is automatically loaded in most new GM vehicles and some Hyundai models. 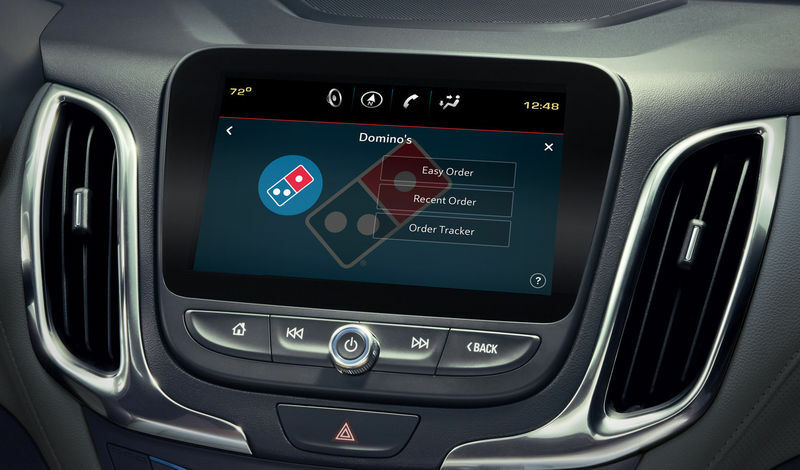 With the new app capabilities, customers can use the infotainment screen of their car for in-vehicle pizza ordering. 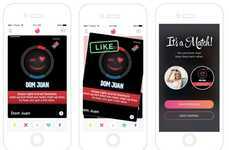 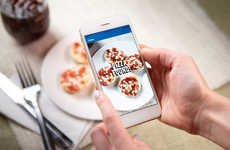 The app also works just like the regular Domino's mobile app, meaning it can remember your order, locate the nearest store, and track your order. 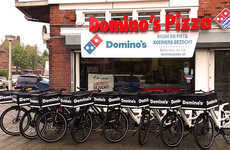 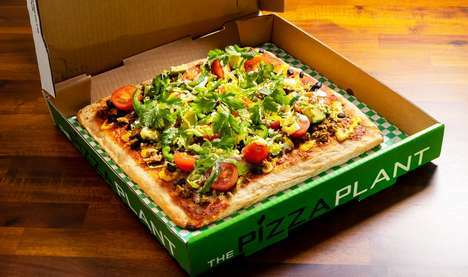 With vehicles becoming increasingly connected, Domino's joins a number of other business that have entered the automotive commerce market.